Riyadh – Mubasher:Saudi Airlines Catering Co. has signed a SAR 500 million agreement with Saudi Arabian Airlines for the design, construction, and operation of Alfursan International lounge at the New King Abdulaziz International Airport in Jeddah. The agreement’s term is 10 years, starting from the opening of the lounge, according to a filing to the Saudi Stock Exchange (Tadawul) on Tuesday. Saudi Airlines Catering added that the agreement would affect its financial results for the fourth quarter of 2019. The Tadawul-listed company posted a 9.4% year-on-year growth in net profits for the third quarter of 2018, registering SAR 142.6 million ($38.02 million). 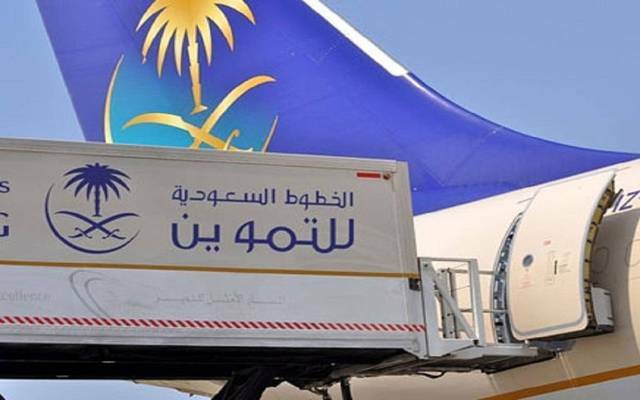 04/08 SAUDI AIRLINES CATERING : announce to invite its shareholders to attend the Extr..
02/28 SAUDI AIRLINES CATERING : announces the distribution of cash dividend for Fourth..
02/27 SAUDI AIRLINES CATERING : announces the distribution of cash dividend for Fourth..
02/15 SAUDI AIRLINES CATERING : Saudia signs $133m DBO contract for new King Abdulaziz..
02/12 SAUDI AIRLINES CATERING : announces the embarking on a contract with Saudi Arabi..
02/07 SAUDI AIRLINES CATERING : Imposition of a Fine on Saudi Airlines Catering Co, du..